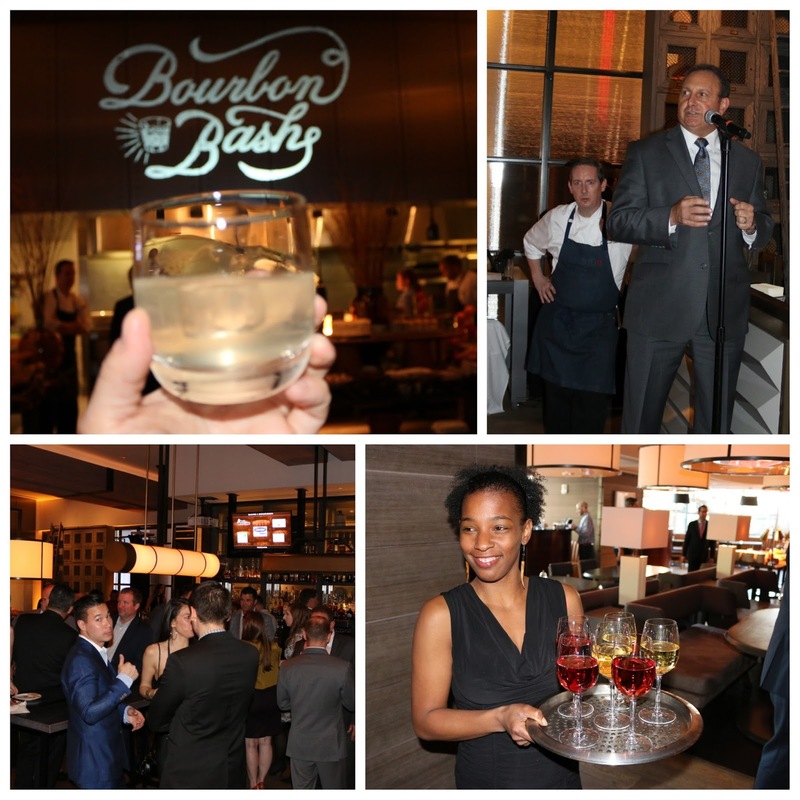 One of Philly's standout food events has to be Bank and Bourbon's Annual Bourbon Bash. 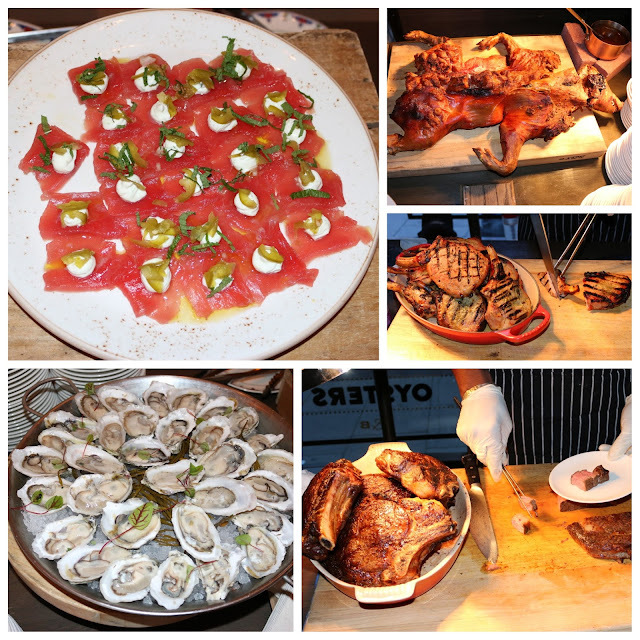 Now in it's third year, the Bourbon Bash always showcases amazing food and top notch bourbon. This is all while supporting a charitable cause, with proceeds benefiting education through Donors Choose. In addition to specialty cocktails like Bank and Bourbon's Secret Knock and plenty wine and champagne being passed around, sponsors included a notable roster of Beam Suntory products. Think stiff pours of Basil Hayden's, Booker's Rye, Maker's Mark, 46, and Cask Strength! Mixologists were crafting spot-on Manhattans and in the spirit of the just-completed Derby, Mint Juleps were also on hand! 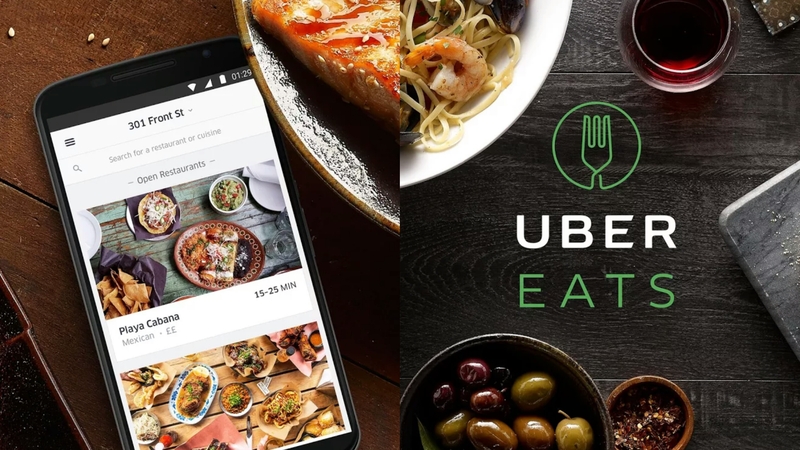 And as expected, Chef Tom Harkins and his staff were executing at a high-level, keeping folks satiated, yet coming back for more. 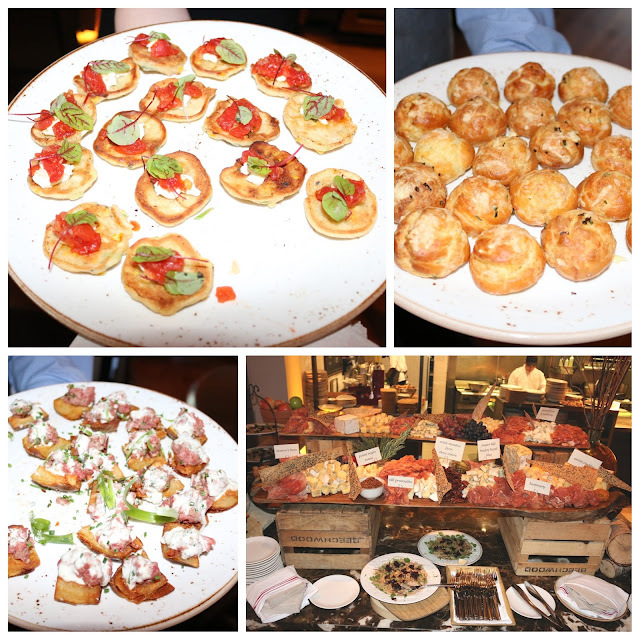 Hors d'oeuvres included cheesy gougeres and beef tartare, along with the always ridiculous charcuterie station. 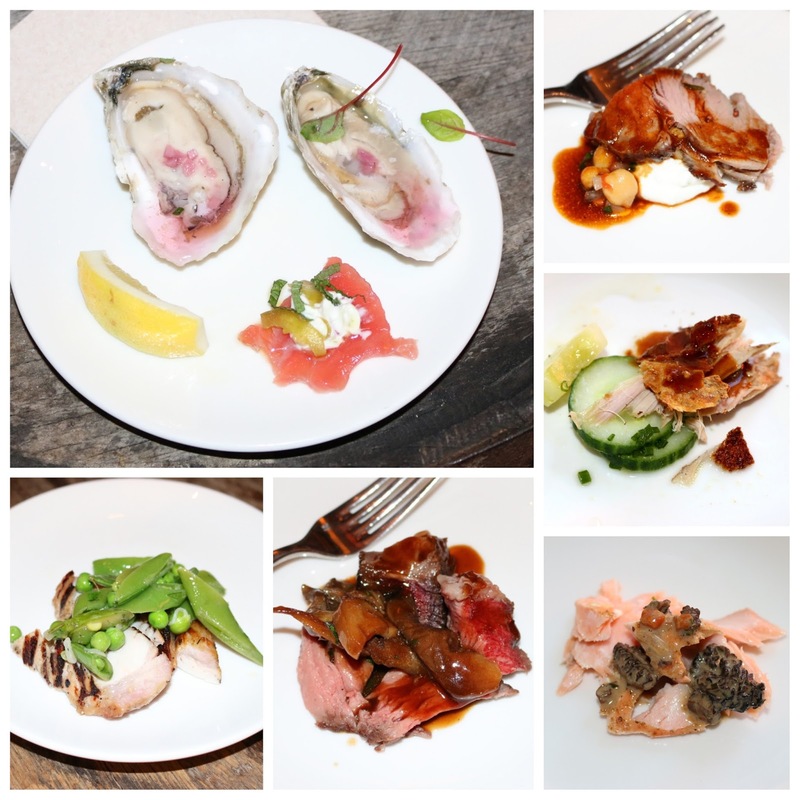 Basically Bank and Bourbon's 'Taste of Ham' dish multiplied hundred-fold, this station featured mountains of Benton's ham and Creminelli prosciutto alongside foie-gras and chicken liver parfaits, local cheeses, and grilled sourdough bread. There was also plenty of carving stations set throughout the Bank and Bourbon space, with servers ready to meticulously plate up your dish, to order. From Jerk suckling pig to Verlasso salmon and plenty of the always fabulous cowboy ribeye, it's clear that no one left hungry. I started off with the fresh ahi tuna and some freshly shucked oysters. And from there it was a free-for-all. Roast leg of lamb was tender and paired with garbanzos. The cowboy steak cut like filet and ate like ribeye, dressed with a rich bordelaise and hen of the woods. The salmon was delicate and who could say no to the accompanying morels? And the brined Duroc pork was juicy, with a fresh salad of peas, asparagus and fava beans. 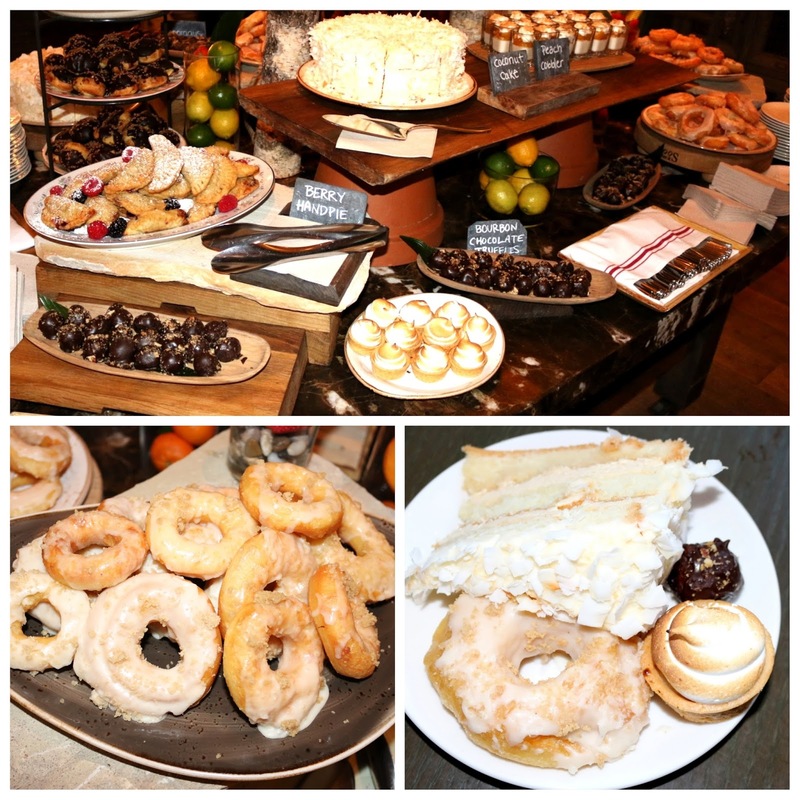 Chef Amanda Kaewvichien always provides a delectable dessert display! Berry handpies, peach cobbler, handmade vanilla doughnuts, key lime tarts, and bourbon chocolate truffles were just a few of the bites that made for a satisfyingly sweet end into the night. 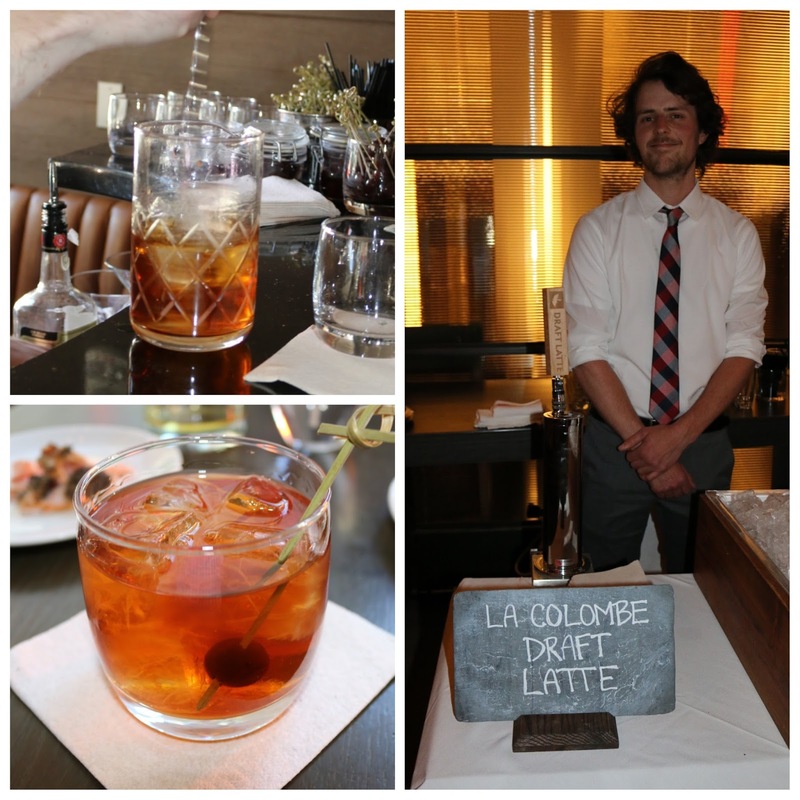 But not without a final Manhattan and some draft lattes from La Colombe. Pro Tip: mark your calendars now so you can attend next year's Bash! Better yet, why wait? I'd definitely recommend stopping by Bank and Bourbon for dinner, drinks, and yes, some of those killer desserts. 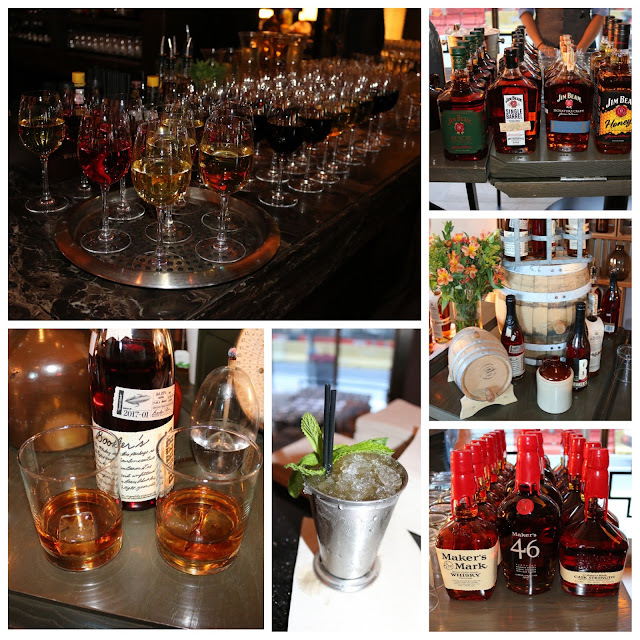 FTC Disclaimer: I attended as a guest of the Loews Hotel and Bank & Bourbon. Regardless, my opinions are mine alone and, therefore, unbiased.